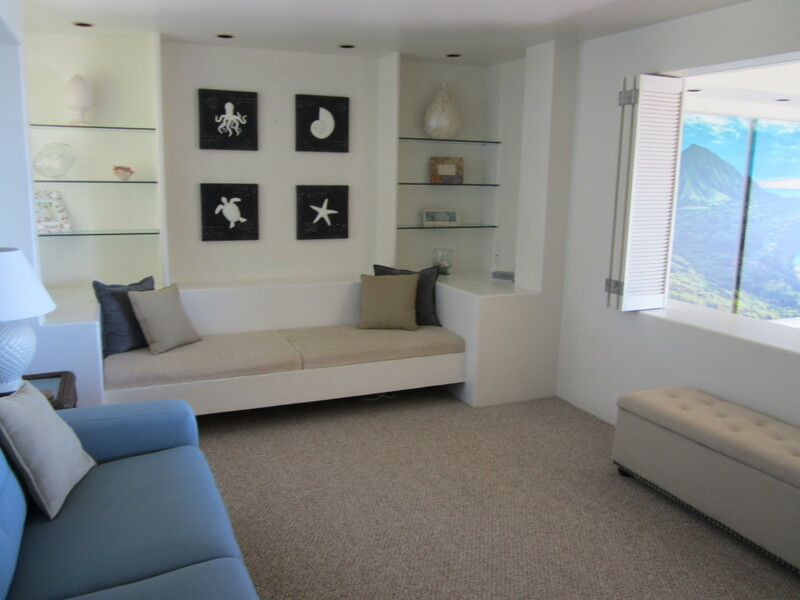 Ocean Oasis – Luxury Vacation Homes, Inc. 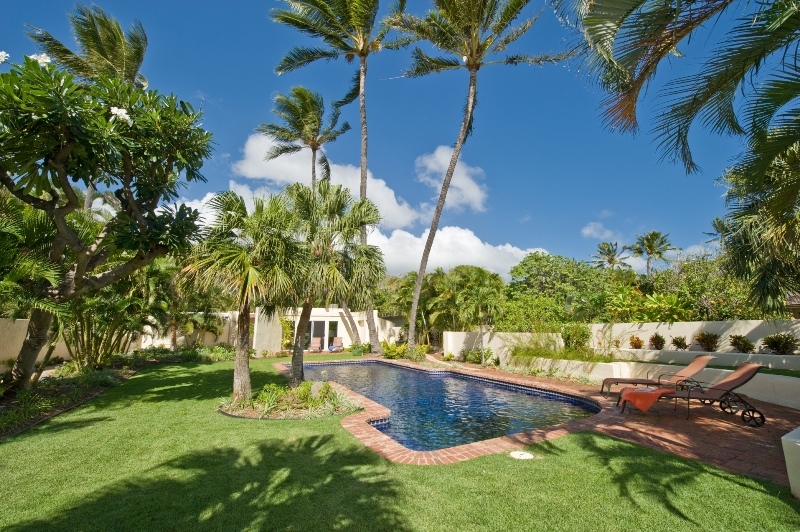 Ocean Oasis is a very private and unique property located on the South Shore of Oahu directly on the ocean. 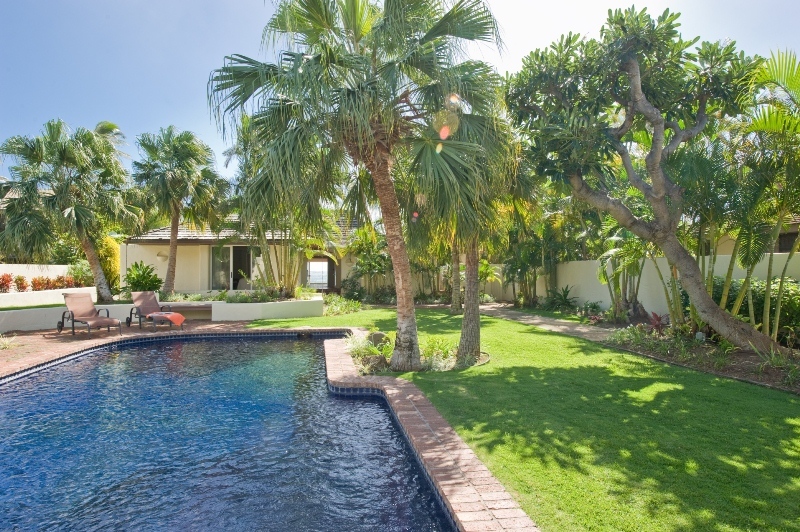 The villa was designed by renowned architect Norman Lacayo as his own unique residence but now you can enjoy it for a dream vacation. 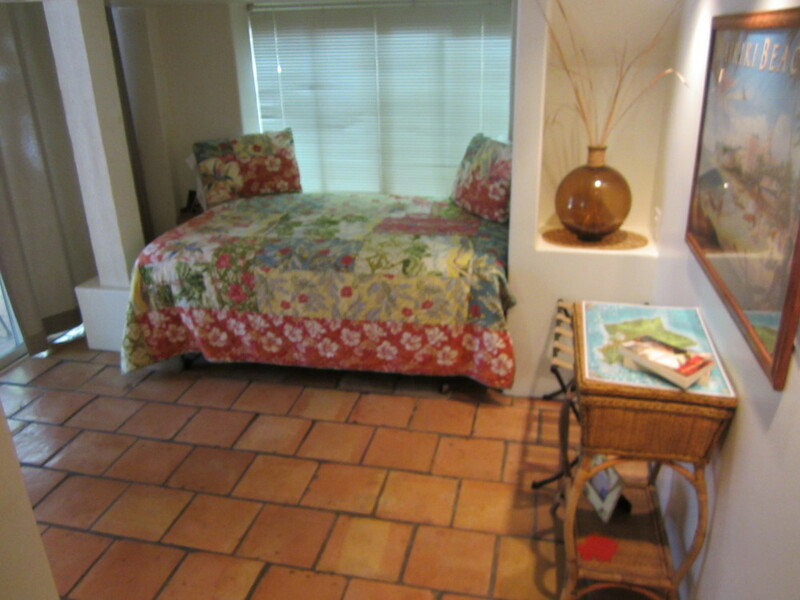 It is a spread out 1 level main house with 3 bedrooms and 3 baths and the poolside studio with full bath. 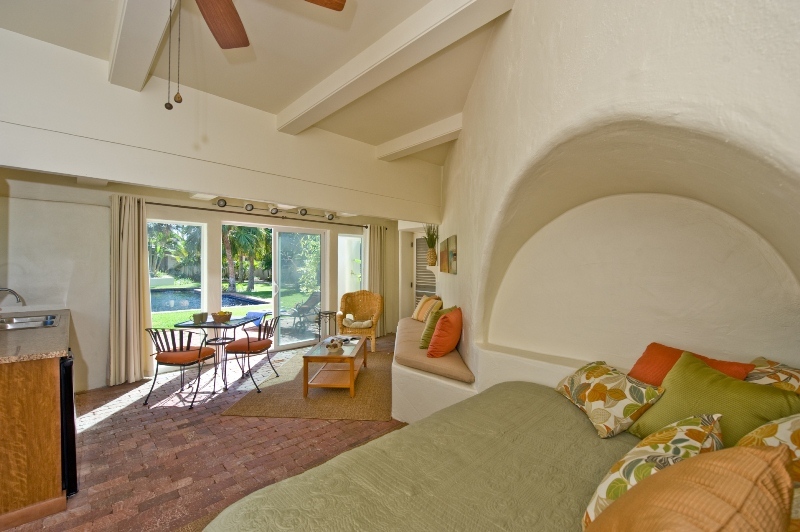 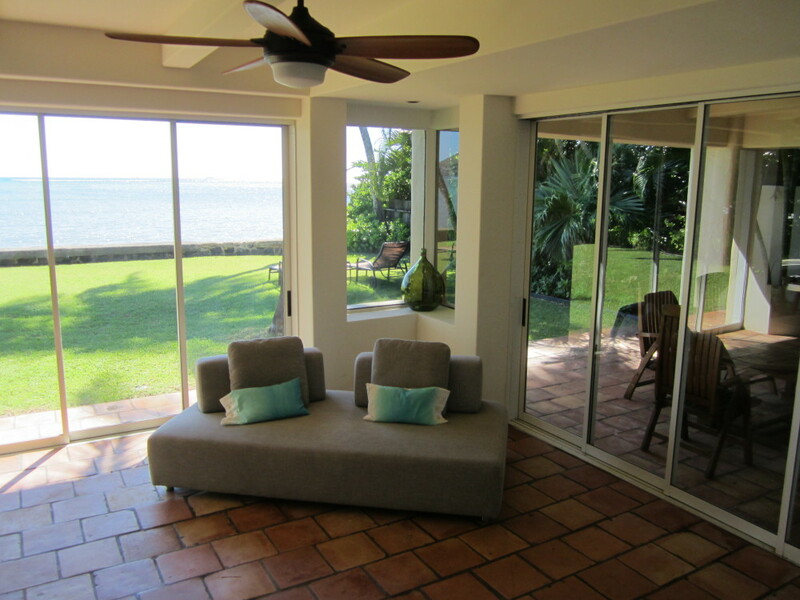 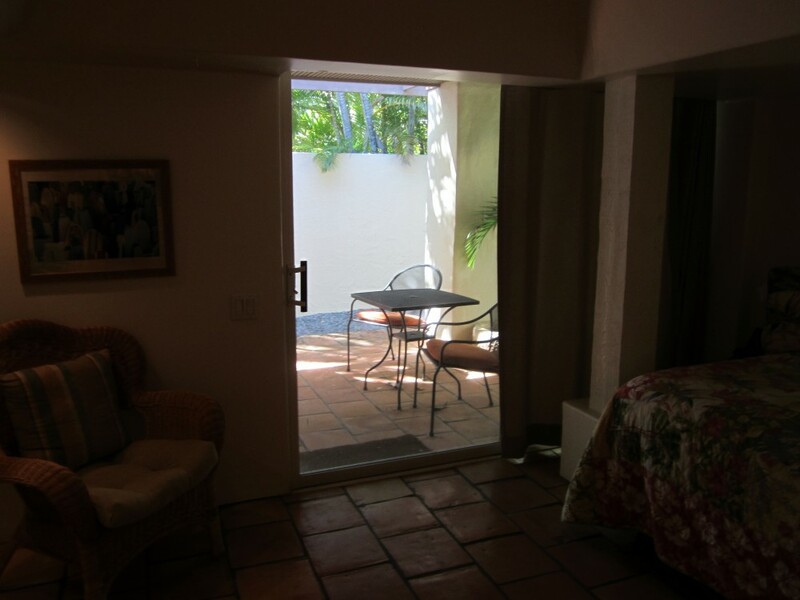 The main living areas are done in an open air style and have pocket doors to enjoy the tropical breezes. 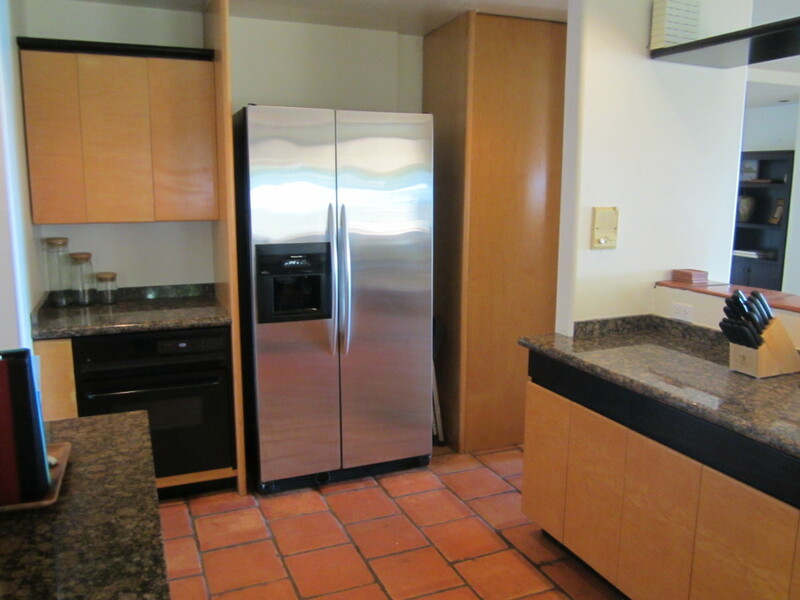 The kitchen has granite counter tops and quality appliances. 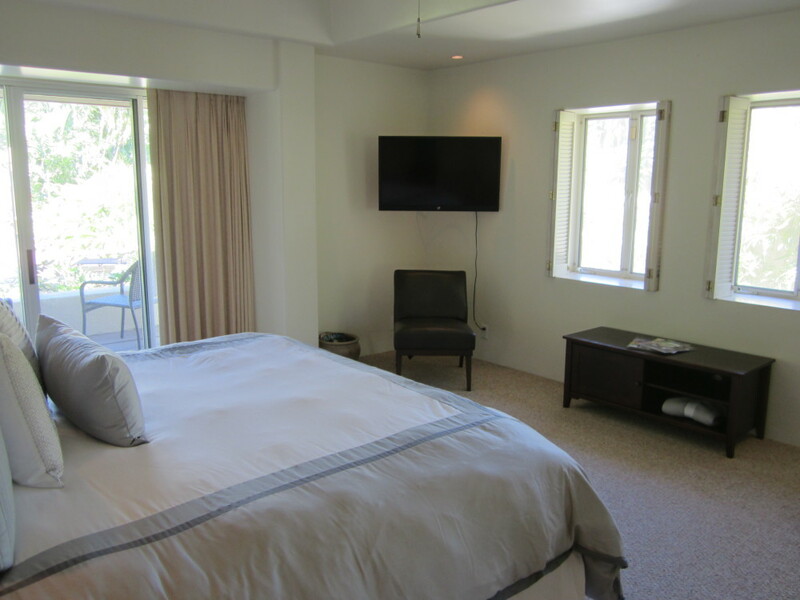 There is air-conditioning in the sitting room as well as in the master bedroom. 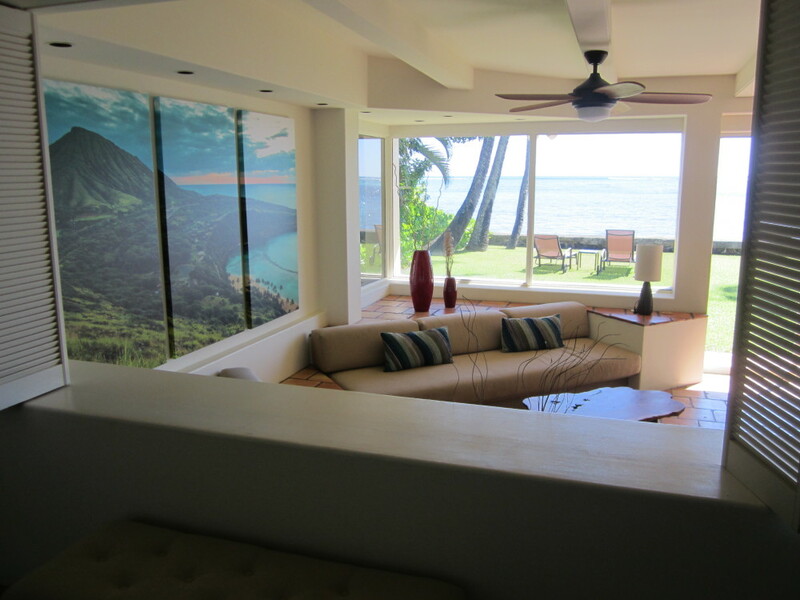 There are dramatic ocean and sunset views from the house. 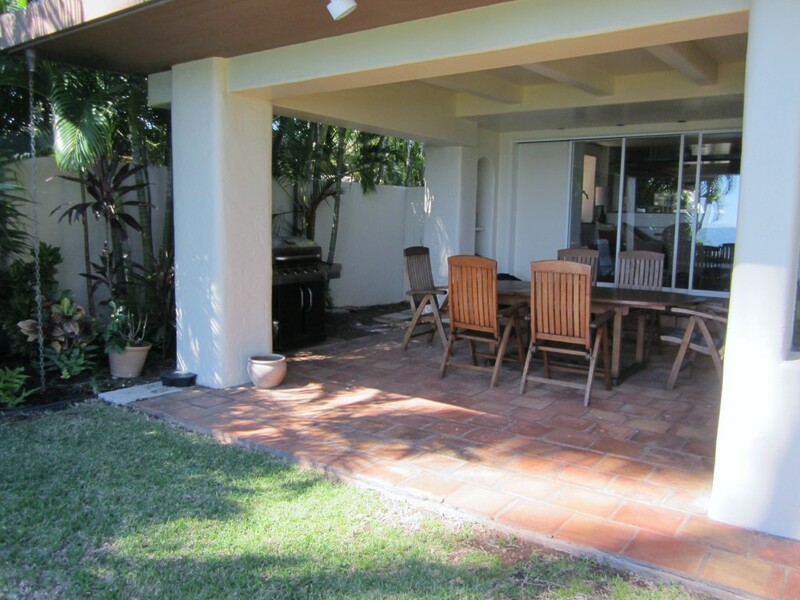 Enjoy dinner on the covered outdoor area with BBQ or have breakfast inside. 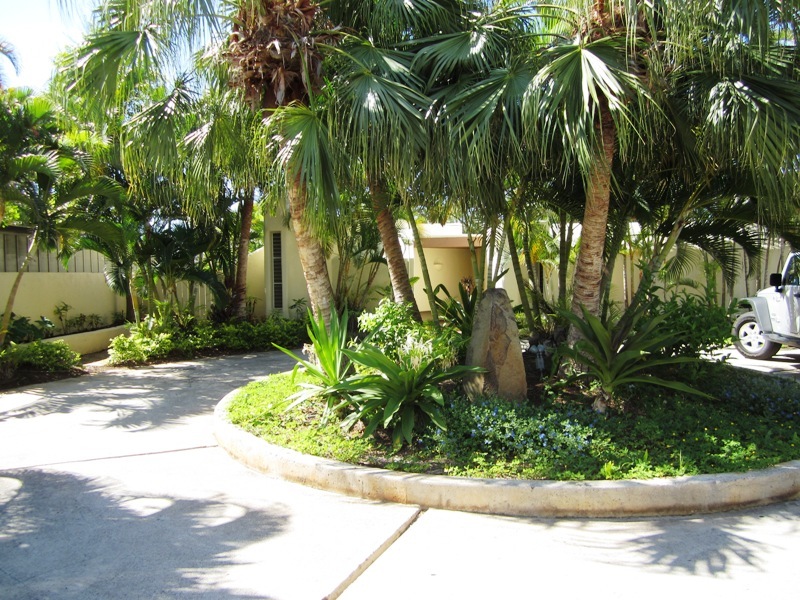 The house has a half circle driveway making it easier to get in and out. 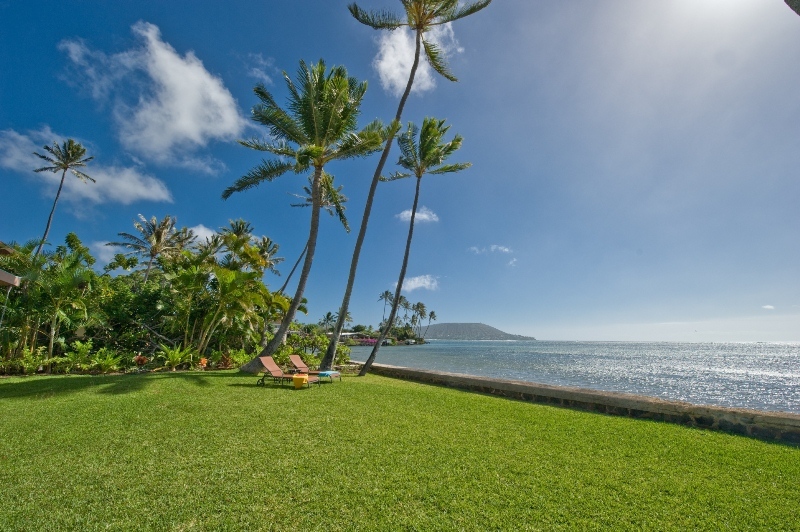 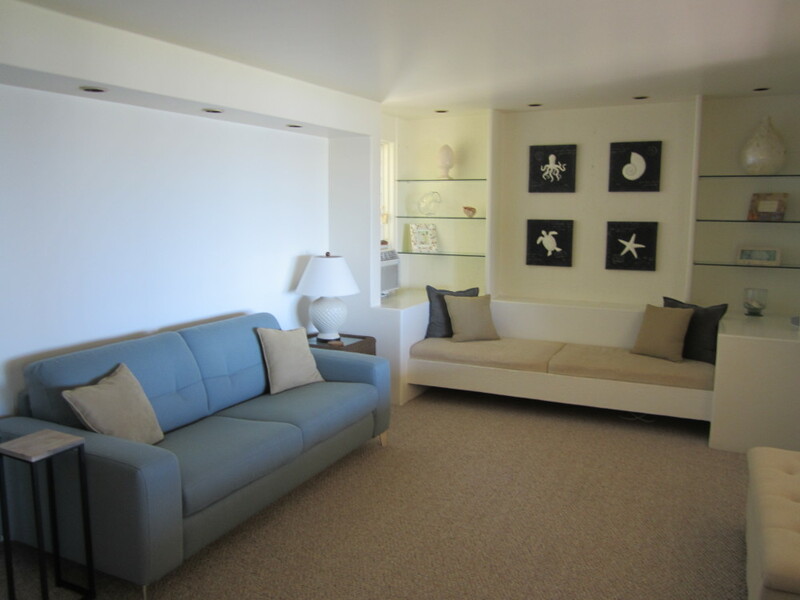 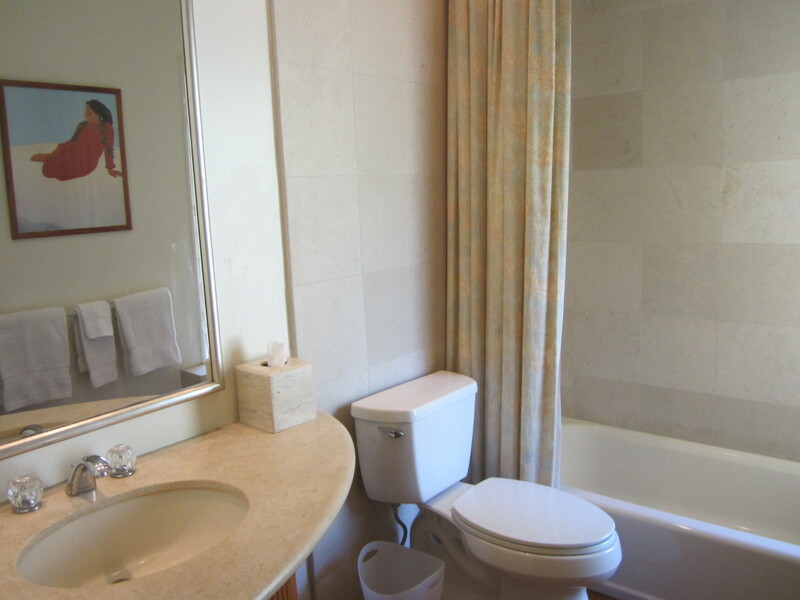 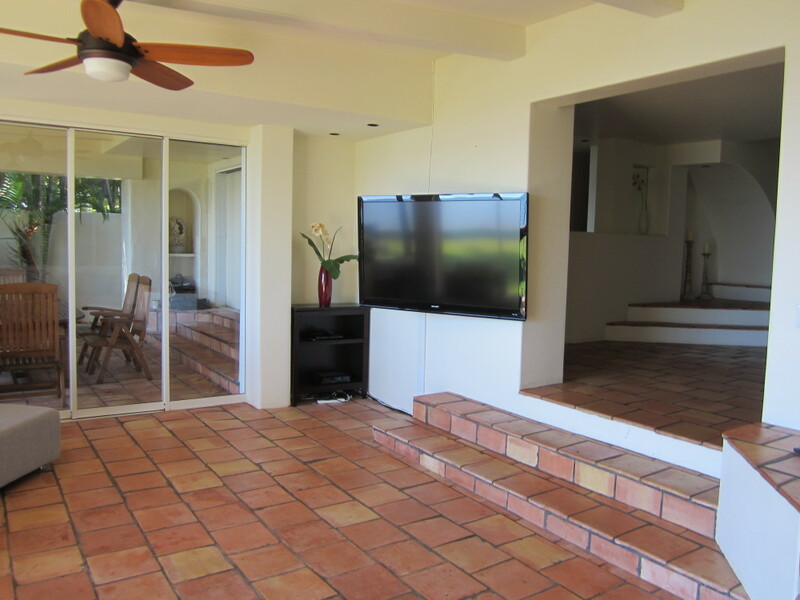 Centrally located close to dining, shopping, grocery stores, Costco, Kahala Mall, beaches and more. 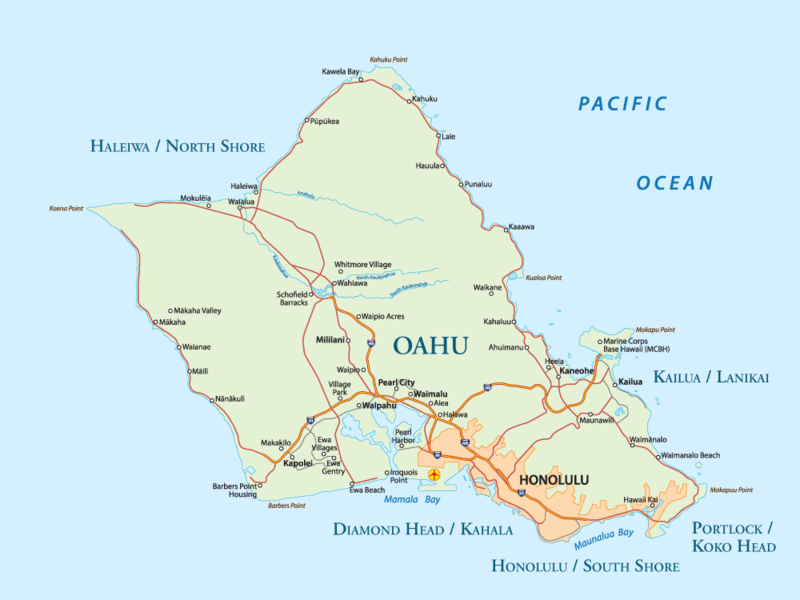 Located just a short drive into Waikiki in one direction or Haunama Bay the other direction. 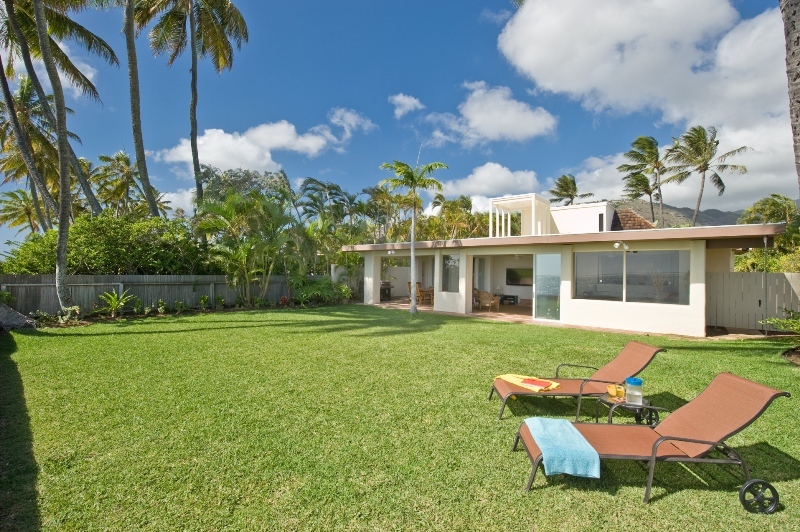 House is located off of Kalanianaole Hwy but main house is set past pool studio and pool closer to ocean so road noise is not an issue in main house, but may be audible from pool studio and by pool at times. 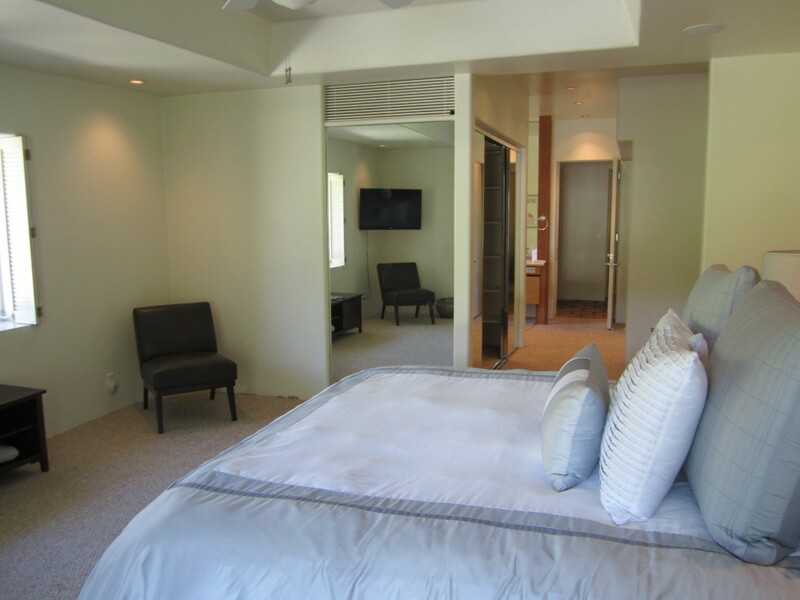 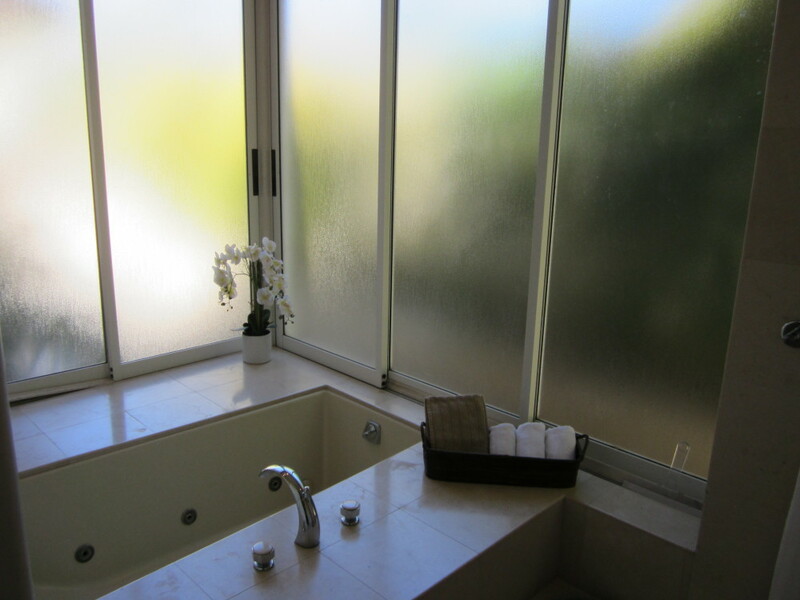 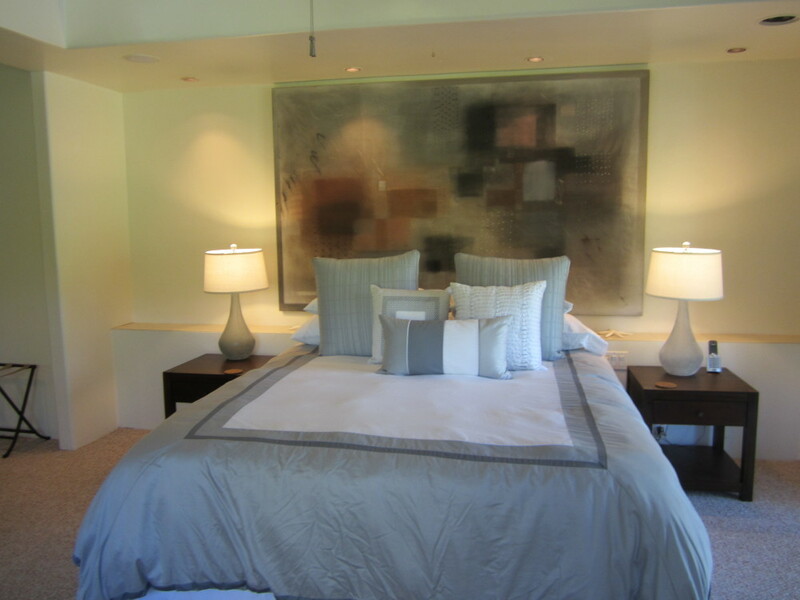 Air-conditioning units are only in the master bedroom and the sitting room. 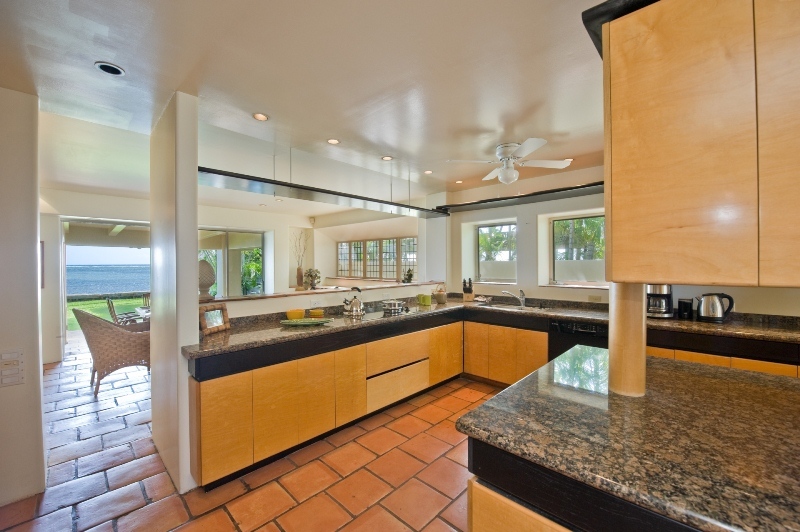 Ceiling fans throughout the house. 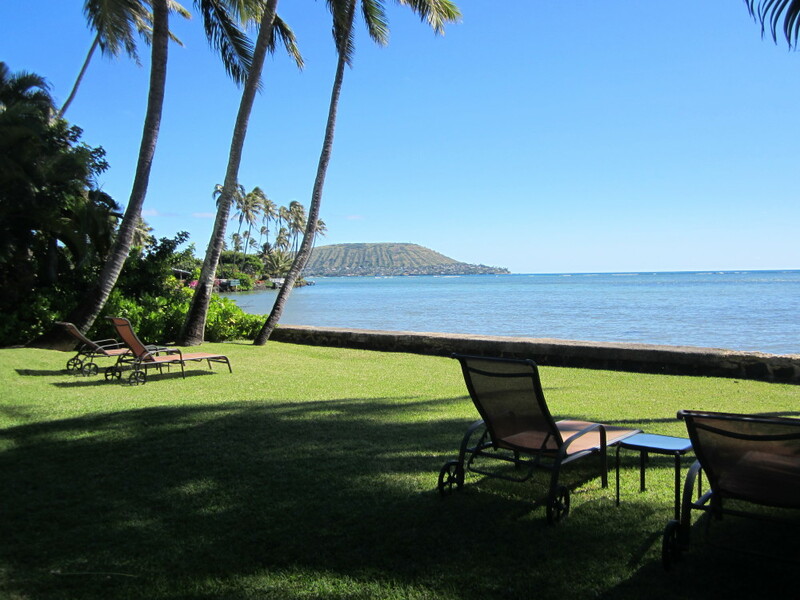 "I brought my family here for Christmas and our stay was perfect! 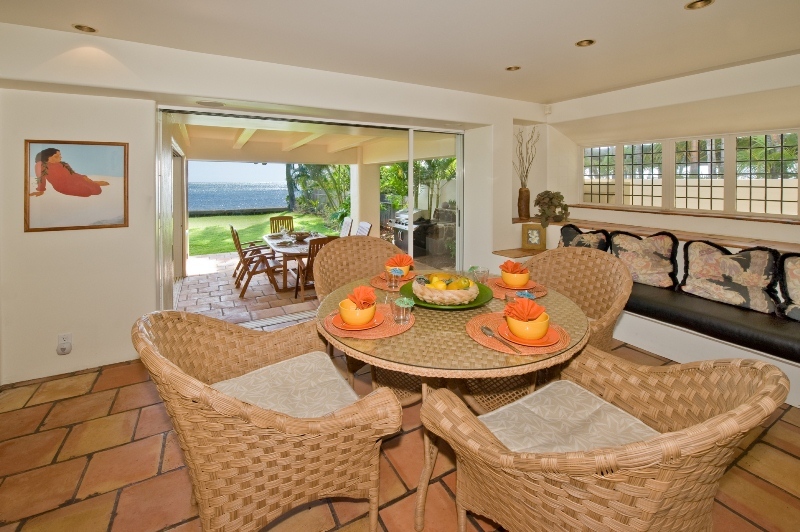 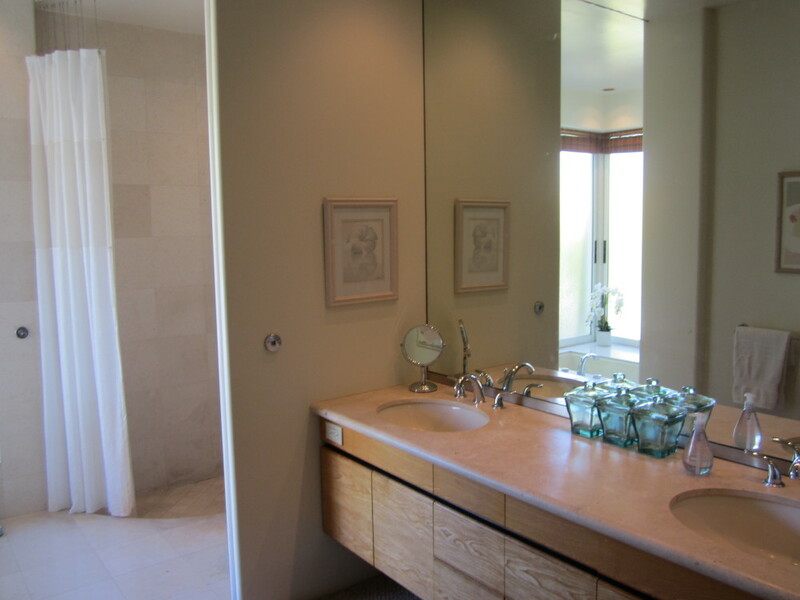 The house was spotless, the amenities perfect and the location spectacular! 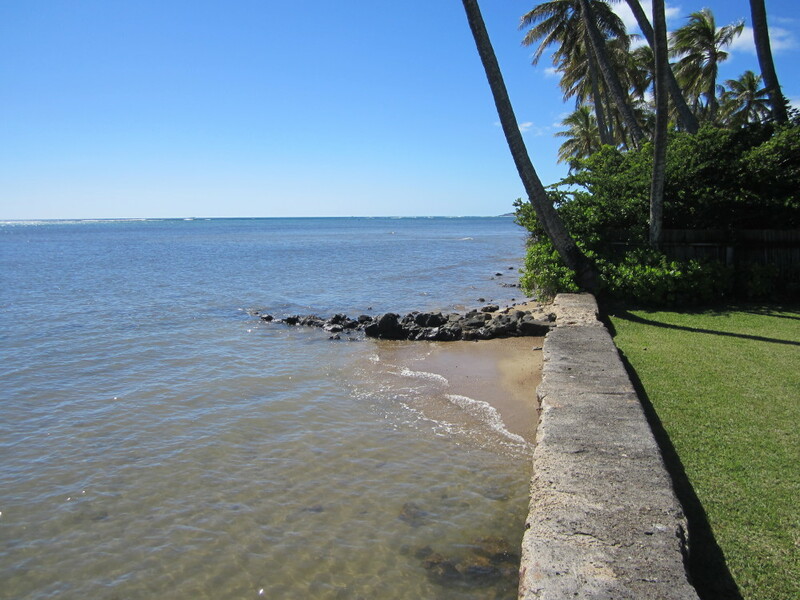 There was something for everyone - teenagers, pre-teens and toddlers - with the refreshing pool and the protected ocean just over the sea wall. 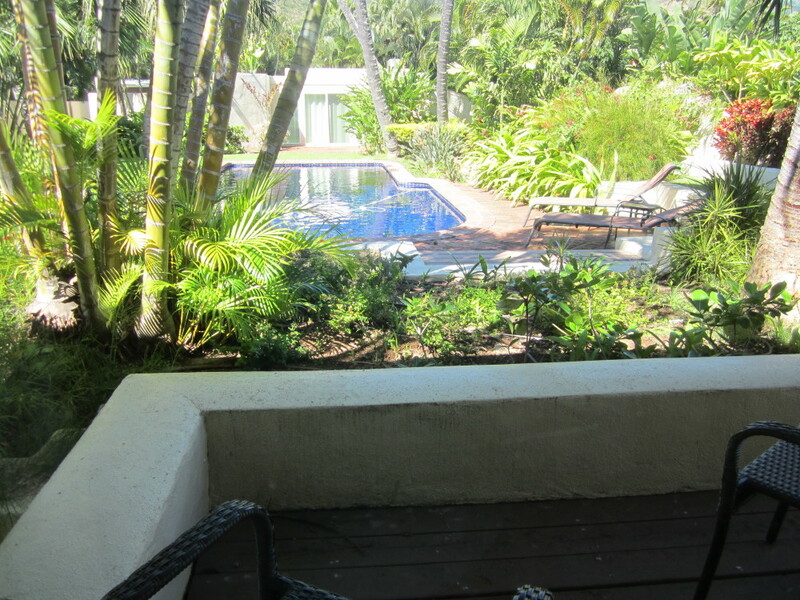 The boys enjoyed surfing and swimming in the ocean, while I was able to relax with my toddler and teach him how to swim in the pool - a success! 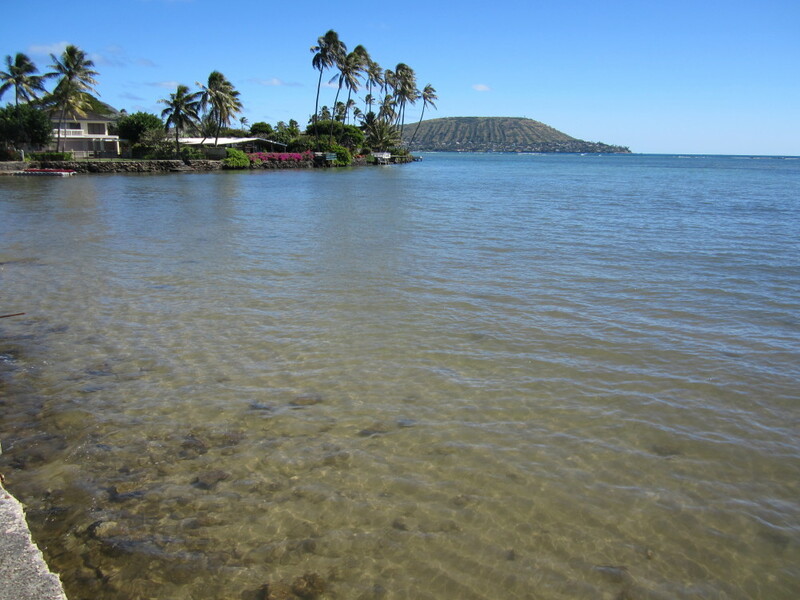 Our day trips included Hanauma Bay, Diamond Head, and some amazing local beaches that are off the tourist path. 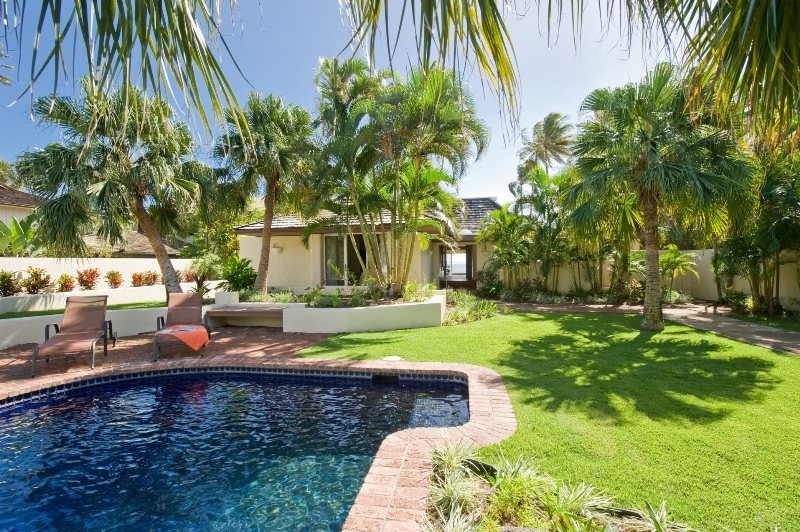 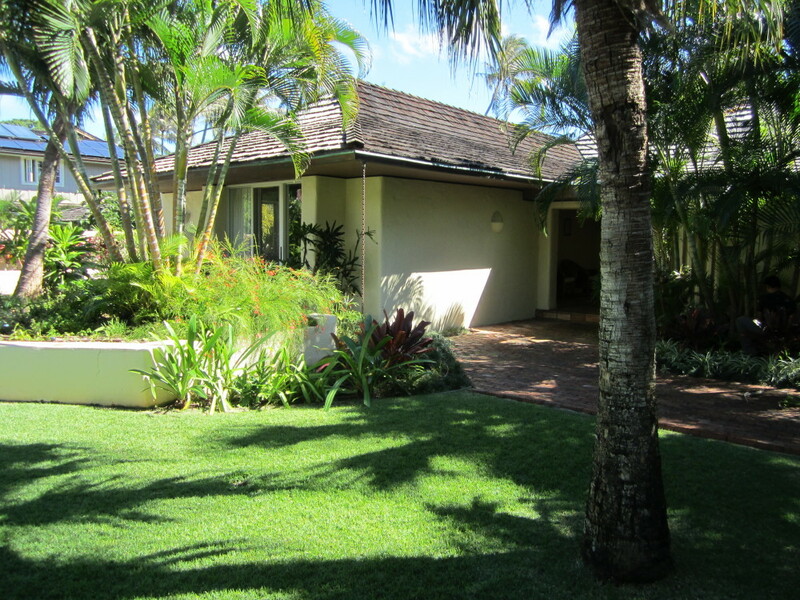 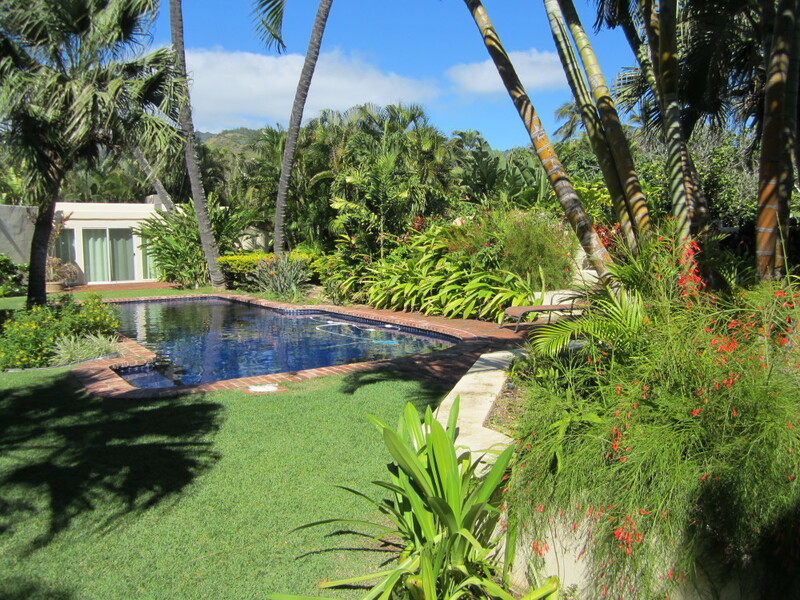 The property was very private, gated, and had a tropical feel with lots of palm trees and Hawaiian flowers and foliage. 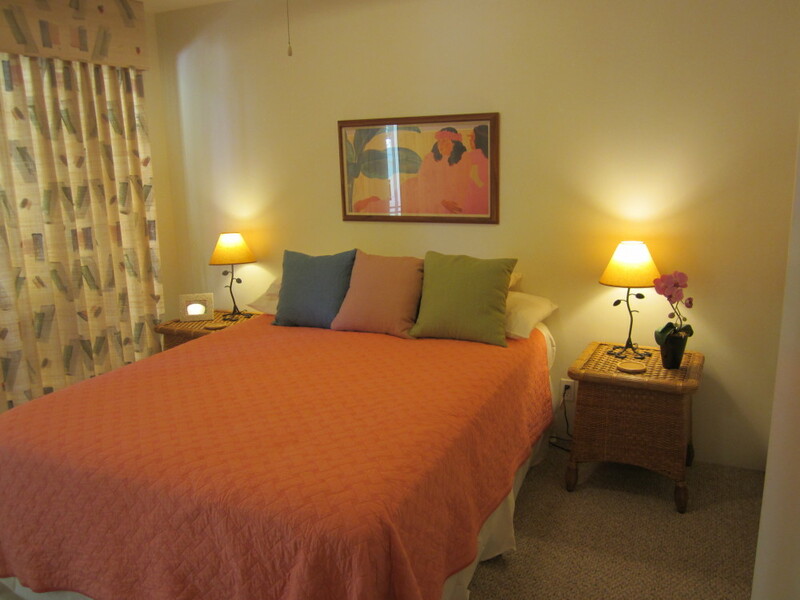 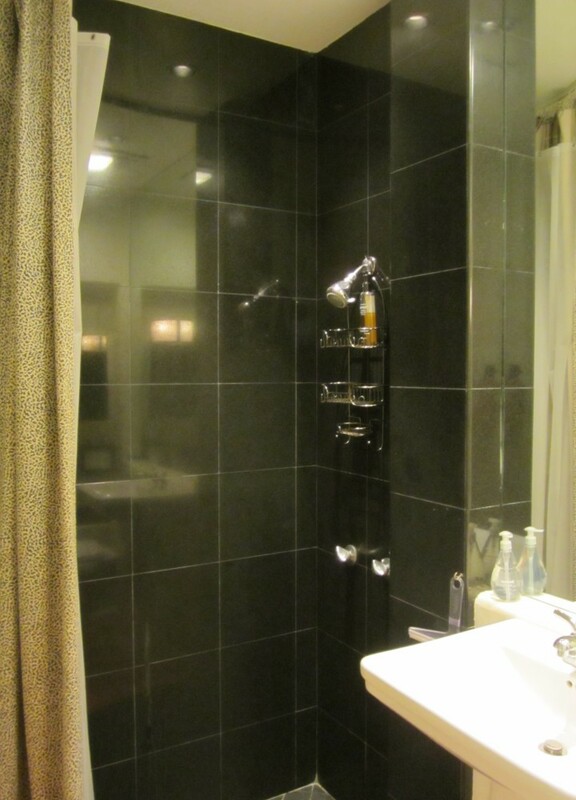 Great restaurants and shopping - including Costco - are all within close proximity which made our stay very convenient. 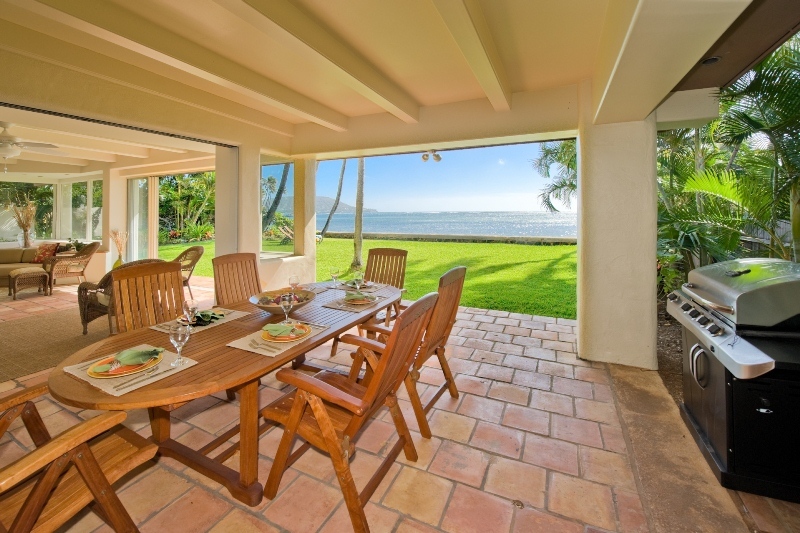 We even BBQ'd steaks on Christmas Day on the outdoor grill for a perfectly relaxing Hawaiian Christmas. 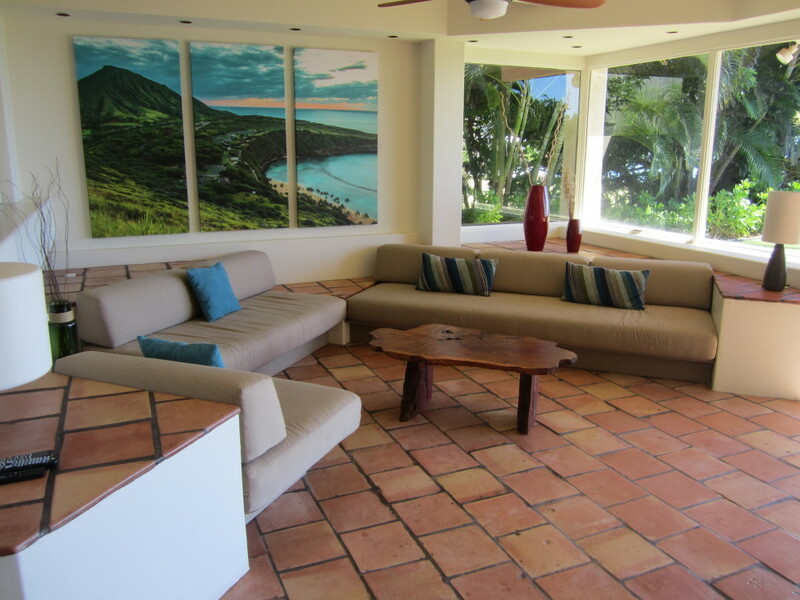 I can't recommend this vacation rental enough and our family will certainly be back to this beautiful home."